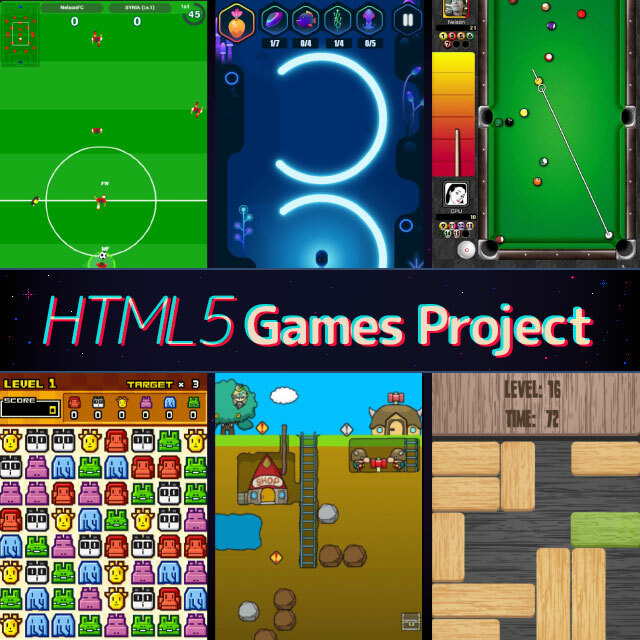 HTML5 Games Project | PROJECTS | KITERETSU Inc.
With the Facebook Instant Games (HTML5)platform, popular casual games are distributed globally! 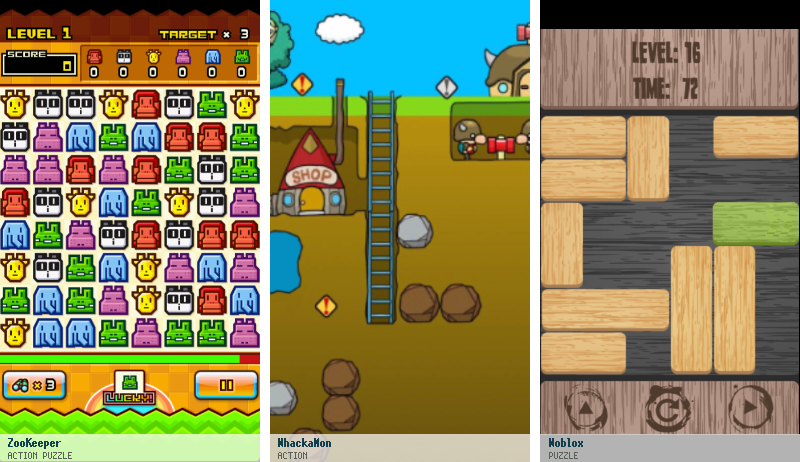 Casual games created using HTML5 technology are being released globally through Facebook Instant Games! MAU over 3 million (Monthly Active Users) *as of November, 2018. 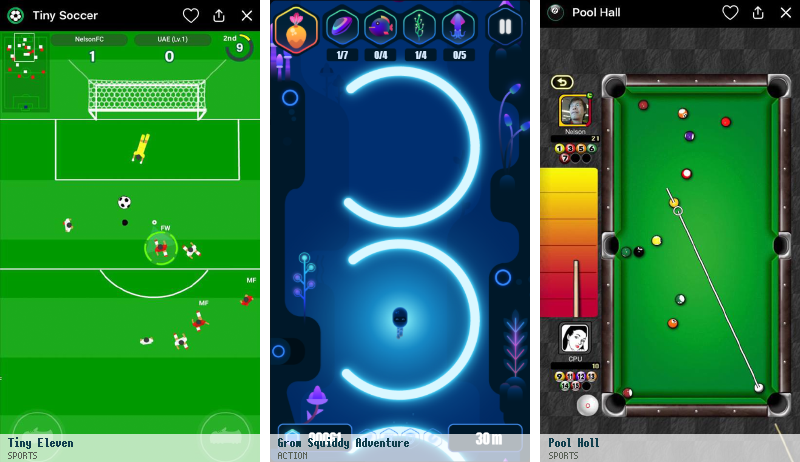 Several new titles have been released on a monthly basis! !